Even though it’s summer time, I still love to have a good bowl of soup. When the weather is rainy or dreary — I pull out my big stock pot and make a yummy bowl of soup. 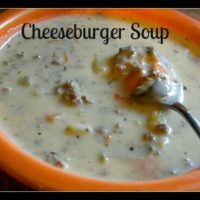 I discovered a heavenly Cheeseburger Soup at the blog I was assigned this month for the Surprise Recipe Swap. 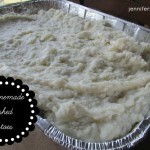 At Sugar Cookies to Peterbilt, you will find tons of yummy recipes. I really had a hard time just picking one. She cooks a lot like I do, so I chose about 5 to start with and then had to narrow it down. 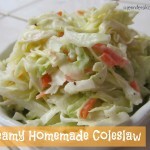 I love a lady who loves her food and loves to cook! 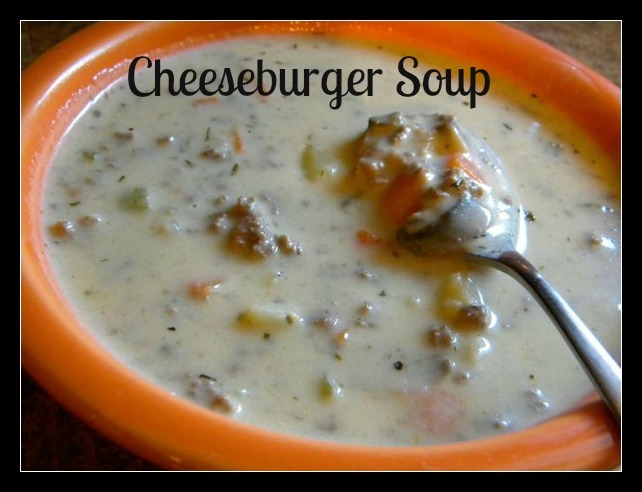 Here is the recipe for Cheeseburger Soup. Hope you enjoy! 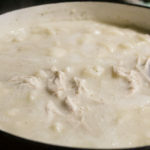 What soup recipes do you make during the summer time? 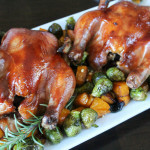 Check out what all the other Surprise Recipe Swap bloggers are fixing! Hi Jen! So glad to read that you enjoyed the Cheeseburger Soup! Looking forward to checking out some of your recipes 🙂 Have a great day! Thanks Kris. Looking forward to fixing more of yours! Thanks! I will come and link up. 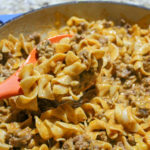 It is really good and if you have a very rainy day, it makes for great comfort food.